Green Building Store has just launched a triple glazed timber Lift & Slide door, which combines Secured by Design and Part Q security compliance with the highest Class 4 level airtightness standards. 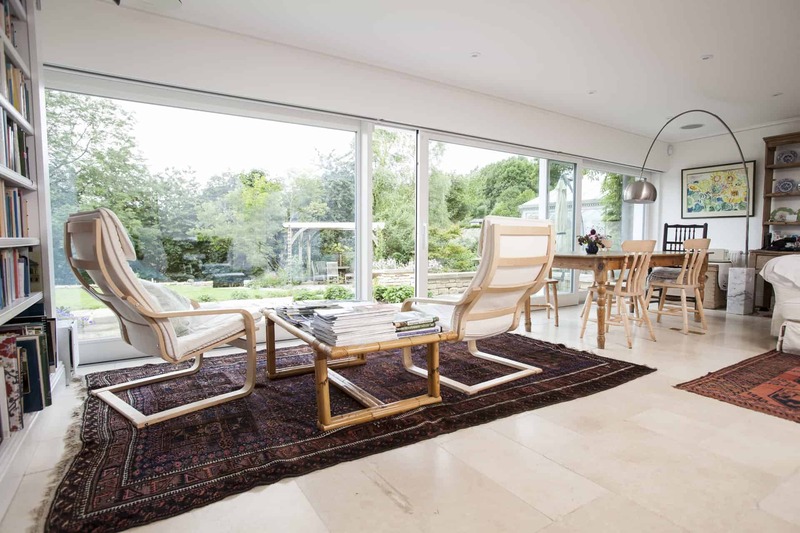 The Lift & Slide door has been developed by Green Building Store to help fill a gap in the UK marketplace and give designers greater flexibility and options on low energy projects. Green Building Store is also launching a Passivhaus version of the Lift & Slide door later in 2017.